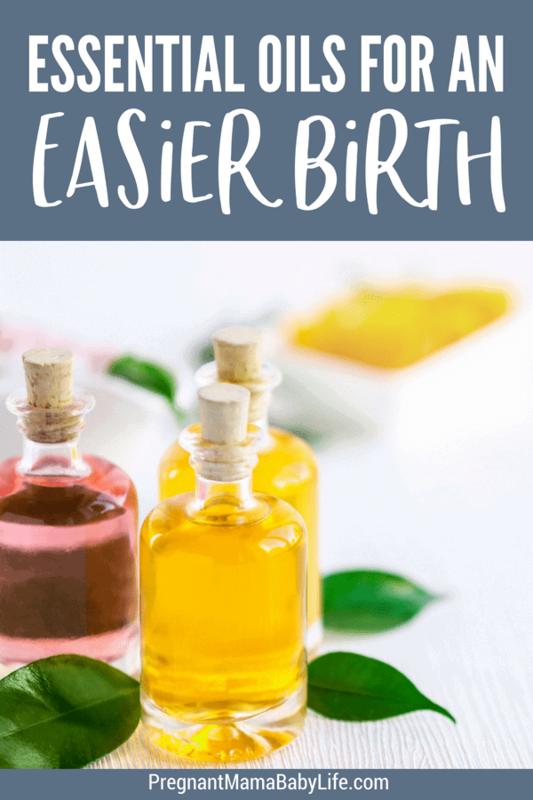 The best essential oils for birth! 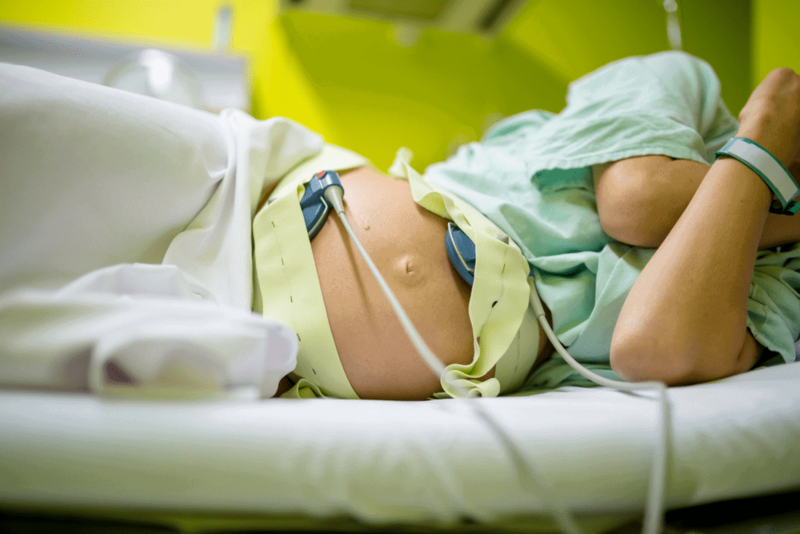 Looking for which oils to use during labor? If your an essential oil lover, you probably are curious about essential oils for birth. Which ones are safe? Which ones can help? Personally, I love the addition of oils during labor. I think creating a calming birthing environment can make all the difference in your birthing experience. Laboring and birthing your baby isn’t easy, but you can still enjoy the experience (even with exhaustion and pain.) I say this from experience. My first birth had calming music, dim lights, and essential oils diffusing in the background. It was long, hard and exhausting, but a lovely experience. The second was faster and easier but in a hospital with a lot of panicky nurses, bright lights, loud noises, and none of the “niceties” I had experienced before. Wayyy different experience. Anyway, diffusing oils during birth can be useful and make for a more enjoyable experience. This post contains some affiliate links for your convenience (which means if you make a purchase after clicking a link I will earn a small commission which helps keep this blog up and running but it won’t cost you a penny more)! Click here to read my full disclosure. Thanks! I generally love this combination of herbs, so of course, I love it as a calming essential oil blend. It’s a pleasant smell that helps keeps everyone’s nerves in check. They are supposed to help alleviate anxiety as well which can help move labor along. The thought being, if your body is in a calm, centered state, it can do what it needs to so much easier. The looser you keep your body, the easier it opens up and lets your baby pass through. Clary Sage is supposed to help with uterine contractions. This is also why it’s not advised for use during pregnancy. However, this can be very useful during the laboring process. Always consult with your provider before deciding to use an oil like this. 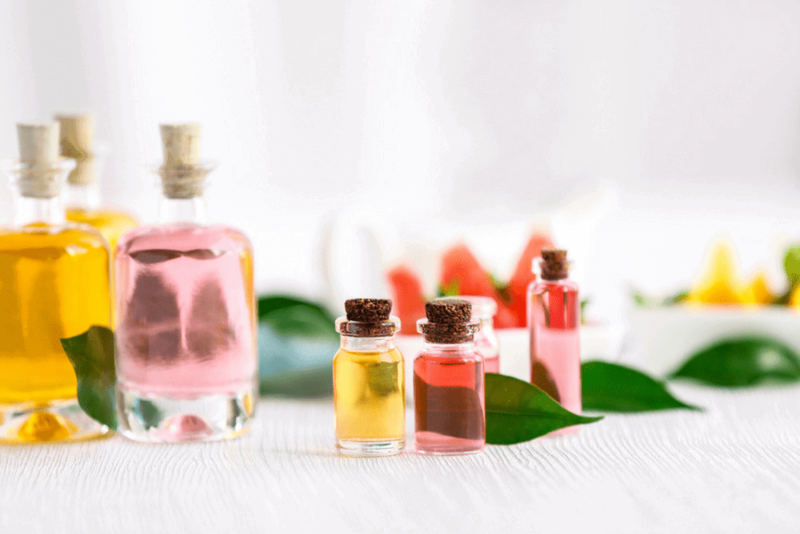 (A lot of midwives are familiar with essential oils, however, your doctor may not be.) It’s also supposed to be great for clearing and centering the mind! I can’t think of a better time for this than during birth! Peppermint oil is great for postpartum peeing! I actually learned about this as a nurse. In the hospital, some patients would have trouble peeing after surgery (When a catheter was removed) One nurse would put a few drops of peppermint oil on a cotton pad in a hat (a device we used to catch pee in the toilet.) It worked like a charm to “open up the floodgates.” Peppermint is not recommended for the nursing mama. I would feel comfortable using this just for urinating but not topically or on the regular. Sweet orange doesn’t have any “benefits” during labor per se, however it’s my favorite essential oil scent wise. It’s scent is sooo good and mood lifting. It’s also very affordable so I am constantly diffusing this in my house. I tend to mix this into many of my blends simply because i love the smell so much. Just a consideration. With the exception of the calming essential oil blend diffusing in the diffuser, I totally forgot to use my other oils. I had the calming blend going, but that was all. I’ll be honest, I was so “in the zone” that I didn’t really have any thoughts or opinions on what was going on. I was just focusing on what my body was doing to help get my baby out. Oh well, maybe next time. Ha! 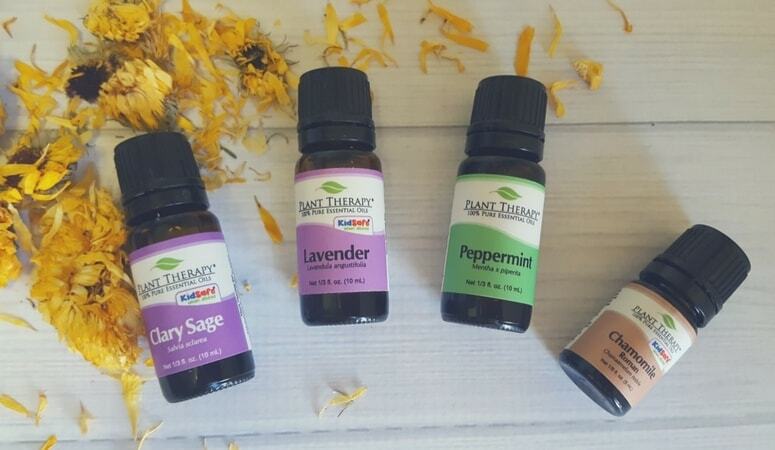 Have you tried essential oils for birth or laboring? Let us know which ones worked for you!